Protecting your assets is smart, plain and simple, especially when you purchase a vehicle the caliber of a Land Rover. Fortunately for Land Rover owners, there is comprehensive coverage available through Land Rover that covers nearly every mechanical component of the vehicle. In fact, no plan provides better coverage than the Land Rover Vehicle Protection Plan, making it a shrewd addition to any Land Rover purchase. What parts and components are covered through the Land Rover Vehicle Protection Plan? The Land Rover Vehicle Protection Plan provides coverage for a long list of vehicle parts and components that fall within the following categories. Within each of these categories, there are a number of specific parts through the Land Rover Vehicle Protection Plan. 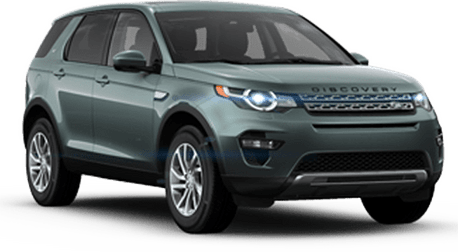 When covered parts and components are repaired by an authorized Land Rover retailer like Land Rover San Francisco, the deductible will be waived. Repairs that take place at other repair facilities will include a $100 deductible. The Land Rover Vehicle Protection Plan also provides 24/7 Roadside Assistance for the entirety of the agreement. 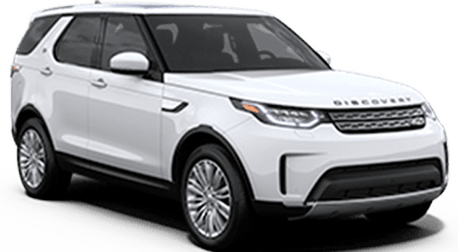 Visit Land Rover San Francisco or set a meeting with one of our specialists to learn more and see a complete list of covered parts through the Land Rover Vehicle Protection Plan.